5 Pumping Stations - Full Operation. The entire service area will still experience low water pressure while end points of the system and those located in elevated areas may be waterless. For areas wherein there is still water in their faucets, we suggest the consuming public to store water to meet domestic needs. Normal water pressure will be restored upon resumption of the full operation of the facilities at the source if the weather permits. 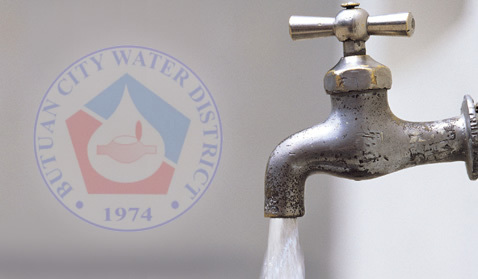 The inconvenience caused by the low water pressure is very much regretted and BCWD assures its concessionaires that it will strive to restore normal water pressure the soonest time possible.